How can a song make breakfast so appealing? 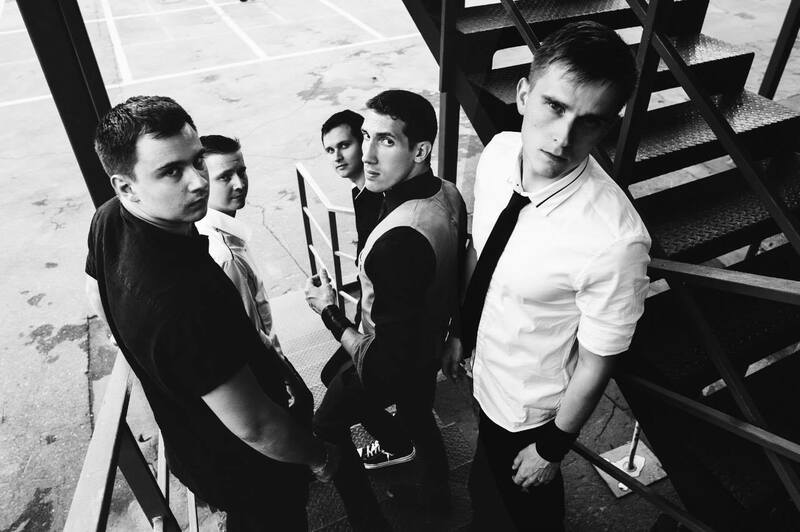 Sasha's Bloc knows how with their track "Breakfast" from their album Heart On Fire. This band is keeping the tradition of jazz, swing and cabaret alive with their tasteful and expressive music. 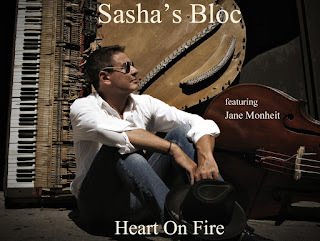 Sasha's Bloc is like a Broadway show set to some of the best jazz and swing you will hear in our modern technical age. So as they say in the song "Start the day with a smile and stop to enjoy!" I think that holds true if you have the track "Breakfast" playing to help give you that incentive. “Alexander Gershman is not a jack of all trades; rather he is a master. He wears many hats and wears them all well: physician, surgeon, philanthropist, bandleader, songwriter and bassist to name a few. 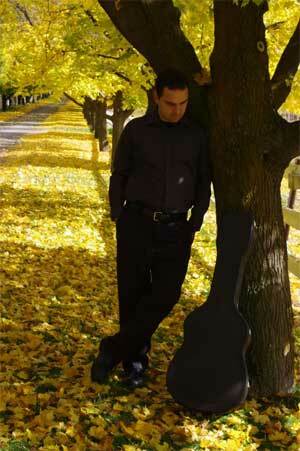 Brandon Fields is one of the most talented and renowned saxophone players in the world. 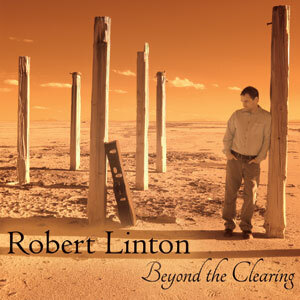 His debut recording “The Other Side Of The Story” was recorded in 1986. Three additional concept albums followed with great success. Mr. McChesney one of the most talented and renowned Trombone players in the world. Some of his film credits include Rocky Balboa, The Pursuit of Happiness, Everyone's Hero, Shepherd, Mystic, Rush Hour, The Cooler, Space Jam, and many others. TV shows featuring his work include The Simpson’s, Family Guy, American Dad, Happy Hour, Looney Tunes, JAG, King of the Hill, Futurama, and more. He can be heard as a jazz soloist on his own "No Laughing Matter - The Bob McChesney Quartet Plays Steve Allen", Horace Silver's It's Got to Be Funky(1993), Bob Florence's Grammy 2000 winning CD "Serendipity 18", along with others. Since his move to Los Angeles from San Francisco in 2005, Alex Budman has been in heavy demand as a session musician and soloist, recording on a wide variety of albums, TV shows and movies. His command of the saxophone, clarinet and flute keeps him busy playing in the top tier of LA's musical community. 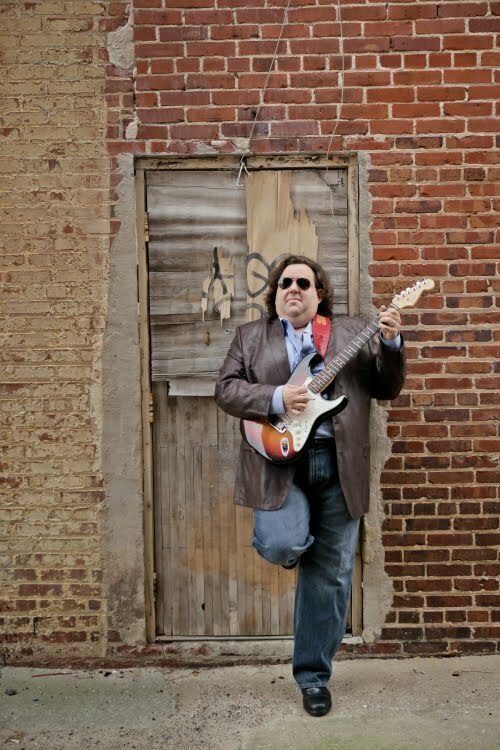 Alex can be found touring with songwriter Christopher Cross and has been fortunate over the years to perform or record with artists including Eric Clapton, Boz Scaggs, D'Angelo, Erykah Badu, Clare Fischer and Rosemary Clooney. Trumpeter Bobby Shew first got Palmer his start on the Woody Herman Orchestra; Palmer toured 1988 through 1990 with the group. 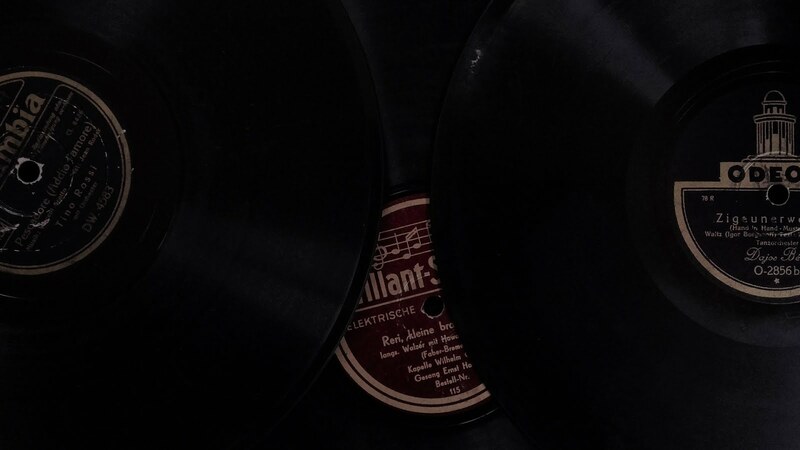 Palmer currently performs and records with the Chris Walden Big Band, Bill Cunliffe’s “Imaginacion” and other groups in the Los Angeles area. 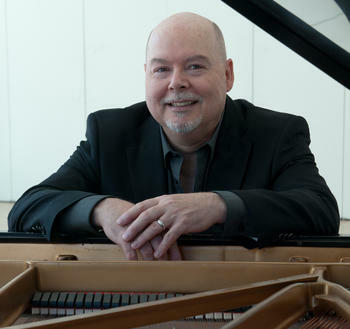 He has also performed and recorded with LeAnn Rimes, Hawk-Richard Jazz Orchestra, Bob Dylan, Tony Bennett, Joe Williams, and Diane Schuur, as well as touring Japan with the Clayton-Hamilton Jazz Orchestra and Poncho Sanchez Latin jazz band. Television appearances include The Tonight Show with Jay Leno, Late Night with David Letterman. Palmer continues to teach trumpet and is serving as an adjunct professor at California State University, Fullerton. When he was just twenty years old, Kevin began touring the country backing up one of the most successful pop duos in musical history—The Captain & Tennille - touring and recording with them for over ten years. In the summer of 1988, Kevin traveled the United States with the pop group Times Two, opening for Debbie Gibson on her Out Of The Blue tour, and went on to accompany French rock star David Hallyday for his European tour and live album, followed by a world tour with pop icon Paul Anka. Andy Langham studied jazz performance at the University of North Texas. 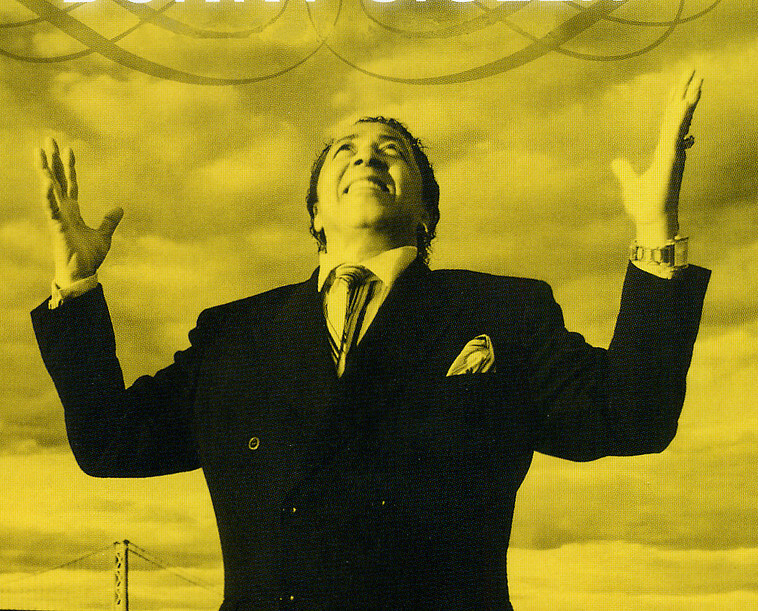 His touring credits include Poncho Sanchez, Natalie Cole, Christian McBride, Ernie Watts, Big Bad Voodoo Daddy, New York Voices, John Heard, and Dewey Redman. 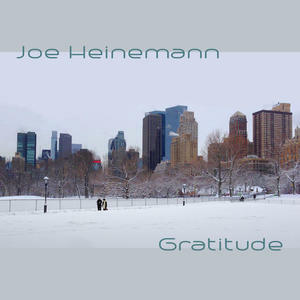 His recording and/or performance credits include John Abercrombie, Gary Bartz, Terence Blanchard, Arthur Blythe, Debby Boone, Randy Brecker, Bobby Caldwell, Pete Christlieb, Ravi Coltrane, Larry Coryell, John Fedchock, The Four Freshmen, Terry Gibbs, Gerry Gibbs, Tom Harrell, Jon Hendricks, Dave Liebman, Don Menza, Roy McCurdy, James Moody, Sam Rivers, Christian Scott, Bobby Shew, Lew Soloff, Mike Stern, Clark Terry and Steve Turre. 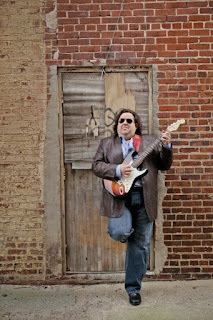 Steve Cotter's first interest in jazz and studying guitar came about in his 17th year. Cotter excelled at the esteemed college playing in the One O' Clock band and obtaining the graduate teaching fellowship. At UNT he played along side distinguished jazz performers including Marc Johnson, Buster Wiliams, Gerry Muligan, and Randy Brecker. He has performed with such notables as Joey DeFrancesco, Jimmy Smith, Dave Pike, John Pisano, Bill Perkins, Dale Fielder, Jane Getz, Bob Maize and Ernie Watts. It can be felt in her wide- ranging choice of material, in the unique arrangements, and in her own fearless performances and interpretations. The diverse and very personal set of songs includes both familiar standards and compositions by Lennon/McCartney, Randy Newman, two songs by Ivan Lins, recorded in the original Portuguese, and, for the first time, a Monheit original. She is now performing with Sasha’s Bloc. Alvin Chea was born in San Francisco, California. A graduate of Oakwood College, he earned a double-major Bachelor of Arts degree in English and Communications. As a veteran of the music industry, his singing voice has been heard on scores of movie soundtracks and music recordings, and he has been a Voice-over artist anchoring numerous commercials. A founding member of ten-time Grammy® award winning ‘Super group’ Take 6, Alvin Chea has toured the world extensively and shares glimpses of that life in his autobiography, BassLines. Over their twenty-year history, in addition to becoming the most nominated R&B, Gospel, or Jazz vocalists in Grammy® history, Take 6 has garnered several venerated music industry honors. In addition to the aforementioned activities he is also pursuing a Juris Doctorate in Entertainment Law. He is now performing with Sasha’s Bloc. Los Angeles native Nora Rothman has been singing jazz professionally since age 16, when she was bewitched by the freedom, expressiveness, and honesty of America's classic art form. At age 19, she moved to Providence, Rhode Island to earn her B.A. in Creative Writing from Brown University. While in college, Nora sung in ICCA award-winning jazz a'cappella group "The Higher Keys" and also toured Florence, Italy with the Nora Rothman Trio. In 2013, Nora returned to Los Angeles to pursue her career as a singer/songwriter/actress. 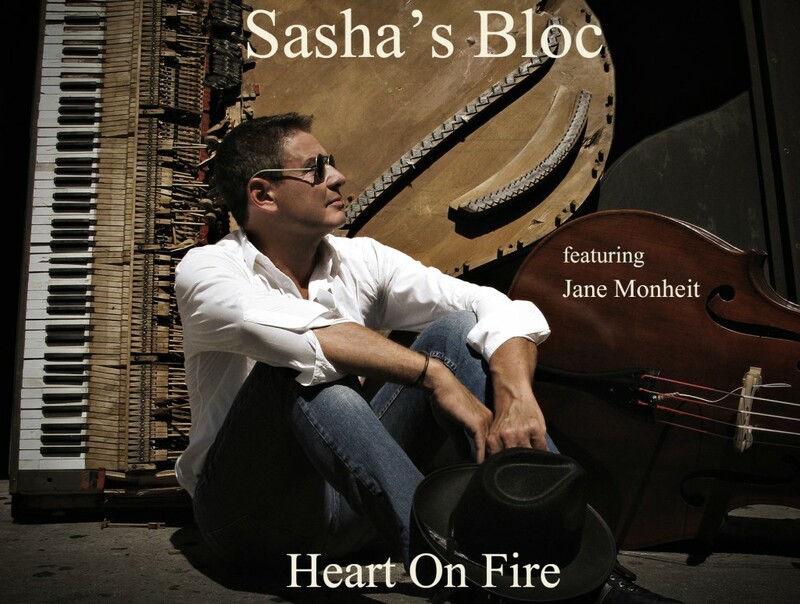 She joined Sasha's Bloc in the fall of 2014, and made her live radio debut with Jane Monheit and Alvin Chea for the "Heart on Fire" release show on Kjazz 88.1 this spring. Nora has already performed with such respected jazz stalwarts as Marcus Miller, Alan Pasqua and Bob Shepard. She can be found singing jazz in every corner of town--Vibrato, Catalina, the Dresden--with L.A.'s finest players. 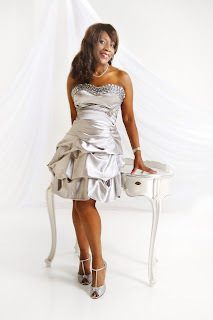 Glynis LeFlore is an aspiring singer from New Orleans. She joined Sasha’s Bloc, September 2014. 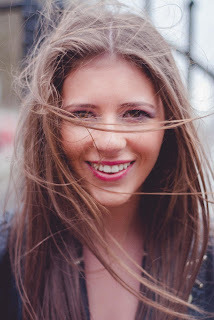 Darah is an amazing singer, infectious and captivating performer, and an inspiring and prolific songwriter.. Thanks to some direction from special key figures in her life, the world now has access to a moving, touching and inspiring force. She joined Sasha’s Bloc September 2014. Octavia is a successful and very talented background singer. She joined Sasha’s Bloc September 2014. Jasmin is a very talented vocalist who has been touring as a lead and background singer. Her passion is in R&B and Jazz. She joined Sasha’s Bloc February 2015. Kathryn Kaye's latest release is There Was A Time. 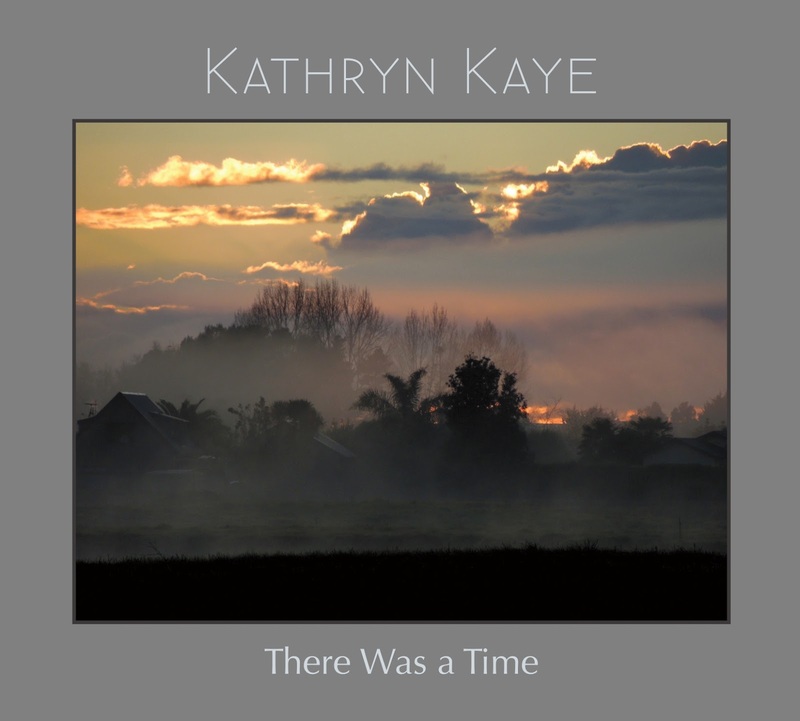 Kathryn's recording output has been totally consistent and complete quality for many years and I would anticipate another wonderful group of tracks on the new album. One example that surely indicates that is the focus track "Learning To Waltz With Clouds." The title alone suggest something so beautiful and spiritual that it cannot miss hitting you just the right way. Her piano playing is gorgeous and you can envision getting in step with the billowing clouds above. The thought of it brings a quiet to your inner being and of course the music leads the way. This is a great introduction to her latest outing and I certainly look forward to hearing more of the same! Kathryn Kaye grew up in the Appalachian Mountains of southeastern Kentucky. She began playing piano at the age of four, and music immediately became an essential part of her life. She majored in voice and keyboard in college, after which she moved to Germany to further her training. Prior to and during her years in Germany, Kathryn performed professionally as a folk singer and soprano soloist in concerts, recitals, and operas, and she has appeared as a solo performer on television in both Germany and the United States. 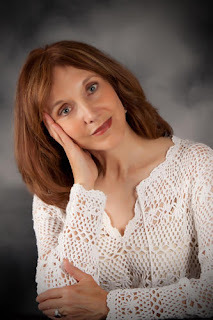 Kathryn has been influenced by the simple harmonies of the folksongs and hymns that she heard, sang, and played as a child, by her years of experience with classical music, and by the beauty of the Rocky Mountains where she now lives. Her music ranges from compositions with strong, emotional melodies through more contemporary, meditative, instrumental pieces. Robyn Regan brings a brand new soft release with “Oh I”, a song about something that everyone can relate to – the big teenage crush! Robyn’s previous releases have gained high praise from radio stations and critics alike, plus plaudits from an even higher source, with tracks already making the top 10 in the iTunes’ songwriter chart! She has performed on stage at some of London’s most prestigious venues, including The London Palladium, Her Majesty’s Theatre, The Hackney Empire, The Globe Theatre and The Barbican. Robyn has also been able to pick up performance spots on TV and in advertising, working on a campaign for the British Heart Foundation and appearing on kids TV shows ‘The Crunch’ (Nickelodeon) and ‘Smile’ (CBBC). ‘Oh I’ is taken from Robyn’s new EP ‘This Love’ radi.al/ThisLove available on iTunes now! The great new single by Marcus Nand is ‘Time And Tide Wait For No Man’, a melodic soft pop/rock track which is set to be released on 22nd January. 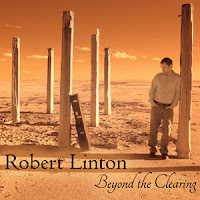 The single is the first release from his album of the same title. Marcus is best-known for his work as a guitarist, and session musician, having played with many well-respected musicians, as well as expertly crossing-over between genres such as rock, pop, flamenco and blues. ‘Time And Tide Wait For No Man’ is structured as a typical pop song but with Marcus’ own unique spin. Straight away the song begins with a full band, with Marcus’ uplifting vocals right at the focal point. The song starts off quite mellow but soon becomes rockier during the chorus. The lyrics tell the story of sell-expression, determination and motivation to achieve what you want in life. With this powerful message and masterful, capturing guitar work, along with a strong backing band, this makes an excellent first single and we’re excited to hear the rest of the album. Mechanical Man’s powerful and ultimately enthralling eponymous eight-track album is taking metal rock to a new level. Whilst adding interestingly refreshing elements of brief and almost jaunty piano interludes this body of work manages to remain within the spheres of the muscular riffs and soaring vocal energy that usually form the attributes for great metal records. Having shaken up the music scene in Russia, this band is introducing a splendid reinvention of traditional metal sounds. With outstanding tracks such as ‘Madhouse’ or ‘Queen Of The Night’, the five piece has created an album which easily touches upon the genius of bands like Metallica or Black Sabbath. Mechanical Man have proven an outstanding ability to fuse melody with the gripping force of hard rock. The album ‘Mechanical Man’ will be out on 30th January 2016. Joe Heinemann's new release Gratitude says how the artist feels about life and he then translates that in his music. The track of choice is "Lenape." It is a beautiful dance of grace and sound. Joe's fingers are the translator and his piano is the messenger. The soft intro pulls you in and grabs your attention. The pace is purposeful and meaningful. "Lenape" is one example of what is in store for the listener on the new release. 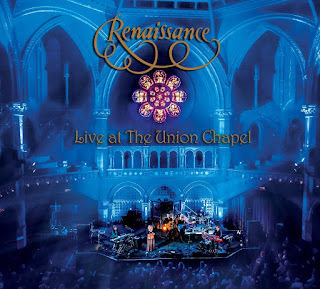 Lovers of instrumental, classical and new age music will find this an enjoyable piece to listen to. talent. “My mother pushed me when I was young, which was key, because I wasn’t aware of what I was developing completely. I wasn’t self-driven. working with the greatest producer in the business, and an audience ready for my music, is all I really wanted since I was very young. 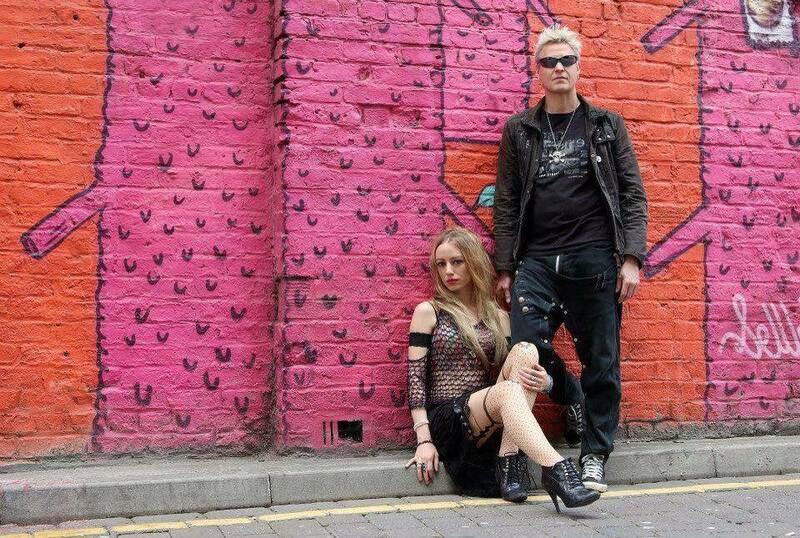 Healthy Junkies are a band that lives, breathes and suffers punk rock. This is most evident in their latest album ‘Box Of Chaos’, a truly magnificent ode to the manic depression that plagues the residents of a 21st century world. Although full of social commentary about how screwed this planet is in songs like “Watch Out” or “Captive” Healthy Junkies don’t drown into a nihilistic kind of self pity. 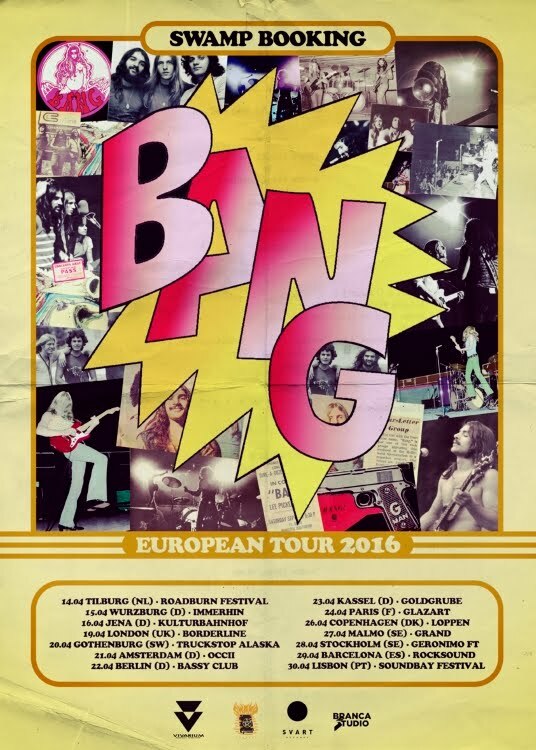 Instead, they are punk rock enough to scream “I don’t give a damn” and “Je suis free”, demonstrating that our day and age isn’t necessarily an easy one to live in but that ultimately they’re going their way regardless – and that’s brilliantly inspiring! The Back Door Man’ by Nottingham musician Elaine Blake is a song as joyous as the singer herself. Elaine is a wonderfully quirky newcomer who has previously worked with various jazz bands and girl gospel groups. With ‘The Back Door Man’ she is now entering the realms of pop in the most rosy and cheerful way. The song is a great pop track that lifts the spirits and manages to put a smile on everyone’s face. With this kind of music we’re definitely ready for springtime! 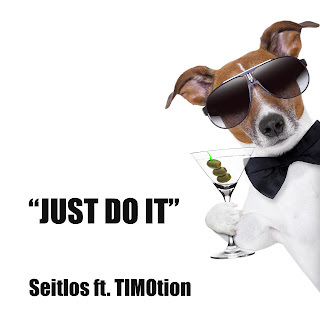 Seitlos featuring Timotion have reawakened 21st century pop music. The performers collective Seitlos consists of a diverse and multifaceted bunch of gleeful music lovers who have made it their mission to upgrade pop and spice up the current music industry. ‘Just Do It’ is definitely a step in that direction, demonstrating song-writing skills as well as an appetite for cracking melodies. This mood booster is a fabulous way of overcoming pretty much everything in life that causes stress or disappointment. It’s an optimistic message of joy and carefree existence. ‘Just Do It’ invites you to dance your way through life!